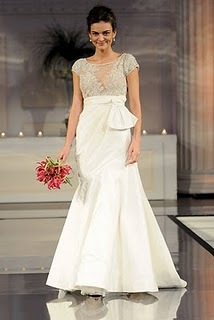 David Meister definitely had the red carpet in mind with his new Bridal Collection. 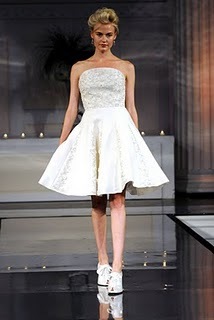 Meister showcased his line at the Designer Bride Showcase. I will keep my eye out for his line. 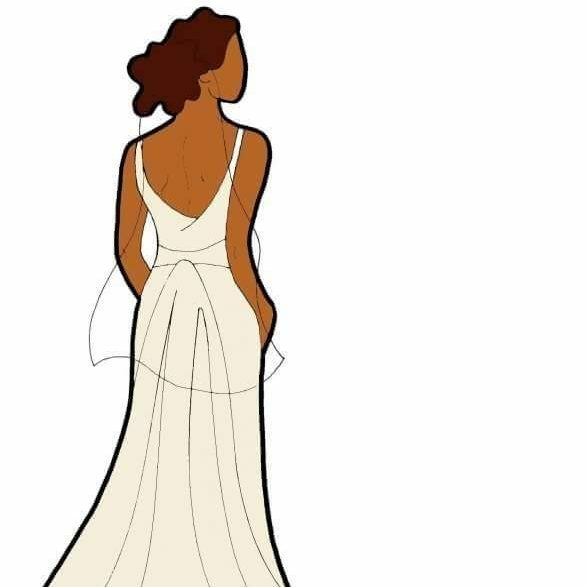 The dresses are supposed to be well priced. So far , I love what I see!